This $238 million project designed and constructed 11.4 miles of four-lane divided highway, 7 interchanges and 8 overpasses. 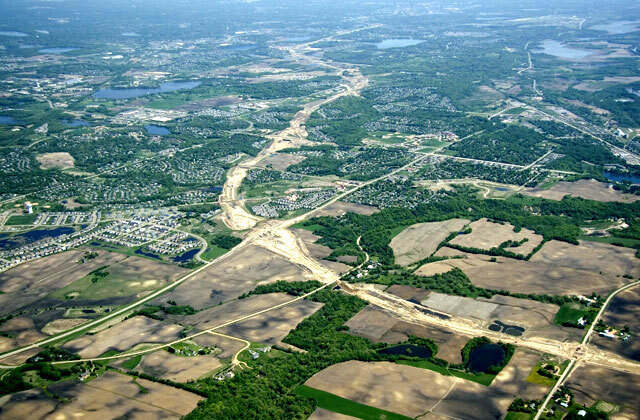 Alliant was responsible for two interchange design packages, which included the design of mainline, cross streets, interchange ramps and loops, and supporting roadway systems. Alliant's traffic group was directly responsible for the design of 17 signal systems, 7 interchange lighting systems, and all construction staging and MOT plans.